For decades, writing and publishing a book has been the traditional path for anyone who wanted the prestige, credibility, and distinction of being an author. The rising popularity of audio books and audio programs have provided unprecedented opportunities to become an author by writing and publishing your own audio books and audio programs. Traditional publishers continue to produce boring audio books by hiring voice talent to read words from books into a microphone. However, entrepreneurial publishers have broken with tradition. They create dynamic, innovative audio programs by producing unconventional, exciting, entertaining, and educational audio content and sell them for high profits. 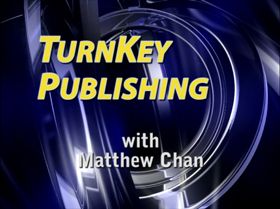 Writing, recording, and publishing an audio program is often much quicker than writing and publishing a traditional book. 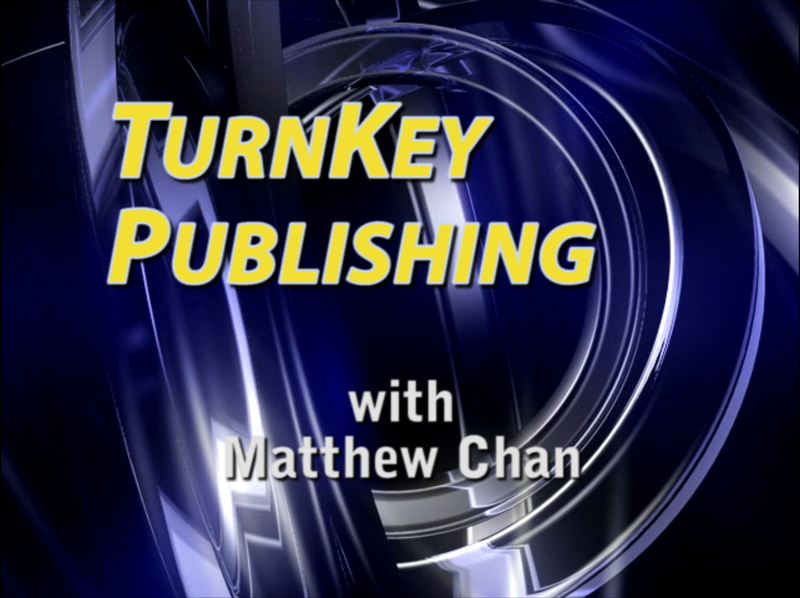 With today’s audio publishing technology, it has never been easier for you to become a publisher and author of your own audio programs. Directly share your knowledge, experience, and wisdom in a way no traditionally printed book can convey. Have people listen, feel, and experience the energy of your audio presentation. * Create income-producing audio programs without any prior experience! 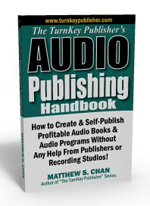 * Package your knowledge & experience into a profitable audio title! * Create your own portable recording studio to record anyone and anywhere! * Record audio sessions without the help of sound engineers! * Find the right vendors to design and manufacture your CD audio package! * Make your audio presentation sound like you are a professional speaker! * Adapt your audio program to create a book!